At a certain point every expanding organisation and business will find that it needs to bring on board permanent staff to perform specialised roles such as accounting, operations, IT, human resources, legal and compliance. Staff with specialised skills can be expensive so it is important to have a clear understanding of their role and how they will be used. This is especially the case when bringinglegal expertise in-house. 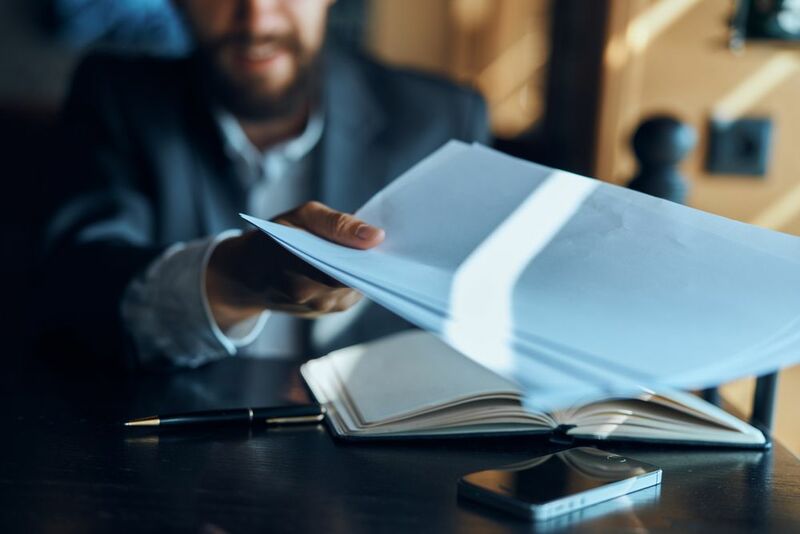 When hiring a lawyer or setting up an in-house legal team it is important to appreciate that in-house lawyers and external counsel perform quite different roles in terms of managing legal risk for a business. External counsel are typically engaged because they have specialised experience in a narrow area of law and are able to provide advice on the impact and application of that area of law to your business. This stands in contrast to in-house lawyers who, in addition to providing a triage level of legal support on a very wide range of legal issues, also take the lead in managing the business’s legal risks. This will be the case for the majority of in-house lawyers working for smaller companies. Larger organisations with well-resourced legal teams are able to employ highly specialised staff who are likely to focus on relatively narrow areas of law. 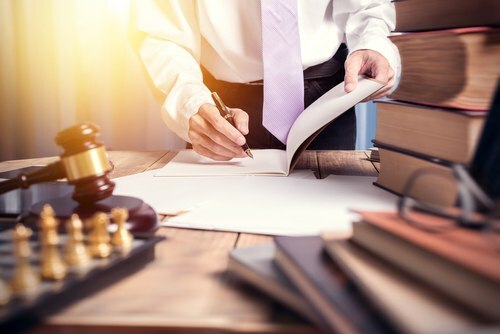 The ability to combine a good understanding of the legal issues with an appreciation of the commercial consequences and a willingness to be part of the commercial decision-making process is the essence of a good in-house lawyer. In-house lawyers who do not fully embrace their role as a legal risk manager and defer decisions on legal risk to commercial staff are in danger of simply becoming a post box or conduit for legal correspondence between the commercial staff and external counsel. 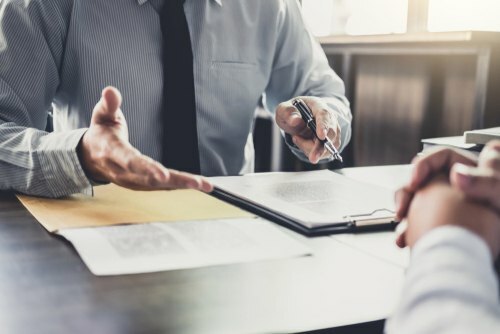 Naturally there will always be situations where the commercial consequences are such that responsibility for a decision rests with the CEO or the company’s board, but if your in-house lawyer is bringing every decision to their commercial colleagues, they are not adding any value to the process. The same point applies equally to interpreting points of law; it is perfectly reasonable for in-house lawyers to seek external legal advice on technical points of law, but if the default position of your in-house lawyer is to almost always obtain an external opinion before making any decision you probably need a new in-house lawyer. The job description of an in-house lawyer should make it clear that they are responsible for ensuring that the full range of legal risks the business is facing are being properly managed. Their duties should include developing an understanding of the businessby working closely with their business colleagues and becoming personally invested in efforts to reduce the legal risk profile of the organisation. Many lawyers struggle when moving from private practice to in-house roles. It can be difficult moving from being an interested but otherwise objective provider of legal advice to being a manager of legal risk in a rough and tumble commercial environment where you areresponsible for making legal decisions that will have a financial impact on the business. An unwillingness to take personal responsibility for managing legal risk can lead to in-house lawyers becoming too passive in how they engage with their colleagues on legal issues. In other words, the passive or timid in-house lawyer operates as a de facto legal help desk and relies on business colleagues to bring legal issues to their attention rather than actively seeking to identify potential legal risks and dealing with them before they become a problem. Only by being an active partner in the business can the in-house lawyer anticipate legal risks the business may face and help put in place management strategies to address the risk before they become significant threats to the business. How legal staff are perceived by their colleagues and their ability to be an active partner is heavily influenced by how senior management regard the legal staff. 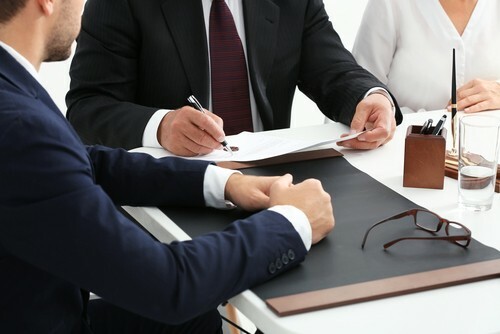 It is important that the in-house lawyer (or General Counsel, where the company has a larger legal team) has a very positive relationship with the CEO. When the in-house lawyer has the respect and attention of the CEO (and ideally reports directly to the CEO) the lawyer is more readily able to move from being a provider of basic legal advice to being a manager of legal risk for the organisation. This support from senior management extends to the role lawyers play in the management of the company. Having the in-house lawyer, or General Counsel, in larger organisations, participate in the business’s management committee (even if it is as a non-quorum, non-voting member) ensures the lawyer is kept fully abreast of the business’s strategic direction. This enables the in-house lawyer to participate in the business risk decision making process where their expert knowledge of the legal risks the business faces can help inform the business strategy. A businesses that is developing new IP or new products is especially vulnerable to losing its competitive advantage through poor legal protections. And while self-help contract services are increasingly popular amongst start-ups for documents such as shareholder agreements and basic services agreements, there really is no substitute for having key commercial contracts prepared by an experienced professional. This is especially relevant in today’s globally connected world where businesses and services often involve a cross border element. There is no question that lawyers can be expensive but the cost should be viewed as a form of insurance and assessed against the future value of the business or legal costs, for example, of recovering stolen IP. Investing in start-up enterprises is a fraught exercise. There are many factors that will inform an investor’s decision to commit funds and one of the most important factors is how well an organisation is managed. Being able to demonstrate that you take your corporate responsibilities seriously and are managing a professionally run organisation in support of your ground-breaking business idea will set you apart from other start-ups when seeking those elusive investors. Start-ups often quickly outgrow the informal structures they start with and many of the growing pains experienced by start-ups stem from translating those informal structures into something more appropriate for a credible commercial enterprise. If the start-up is intending to disrupt existing markets or businesses or plans on expanding across borders, compliance with regulatory requirements can also be critical. It is therefore crucial to anticipate these difficulties by getting good legal advice early on. A good in-house lawyer, even one employed on a part-time basis, who is willing to take the time to get to know the business and the strategic vision driving its developmentwill go a long way to ensuring the business is able to scale successfully and deal with any potential legal risks. Willingness to own responsibility for their decisions and take on the role of legal risk manager for the business, as opposed to acting as a passive link between the business staff and outside counsel. A well-rounded generalist with a range of experience that will enable them to reliably identify potential legal issues and know the appropriate way to address them. In other words, your lawyer does not need to know all of the answers but they should at least know what questions to ask and then where to find the answers. Commercially minded. Very few legal risks cannot be reduced to a financial cost and so inevitably many legal decisions are ultimately commercial decisions. Willingness to become personally invested in the success of the business by developing an intimate knowledge of the business and the strategic vision. Someone willing to improve processes and systems to improve the management of legal risks and keeps up with industry and regulatory changes.